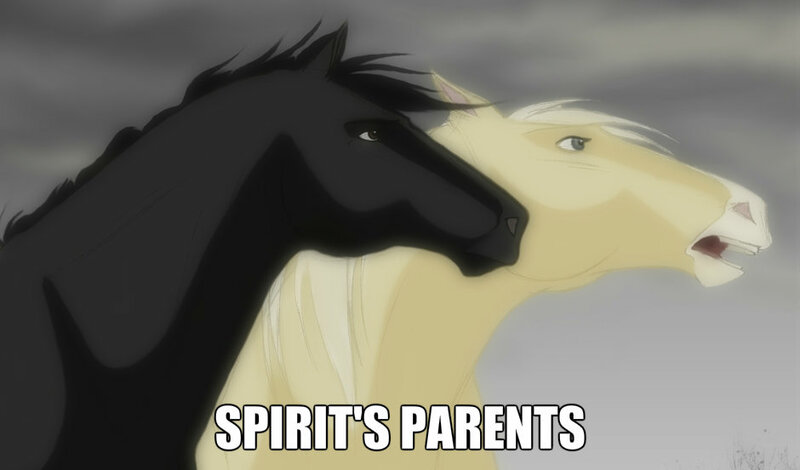 spirit's parents. 爱情 for ever. HD Wallpaper and background images in the 《小马王 》 club.